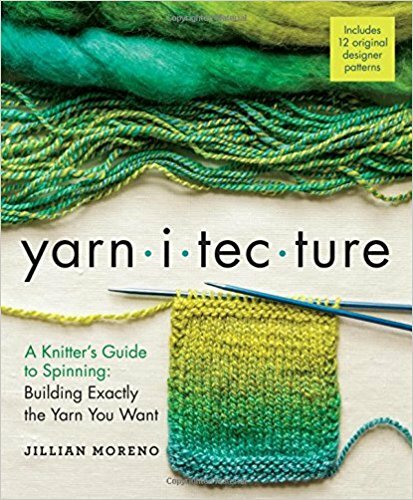 Jillian Moreno’s Yarnitecture is a must for every spinner, knitter and weaver. 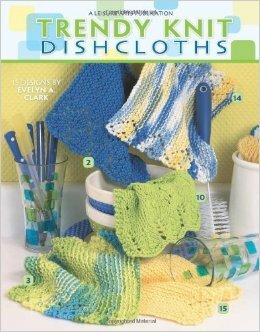 Create your dream yarn! 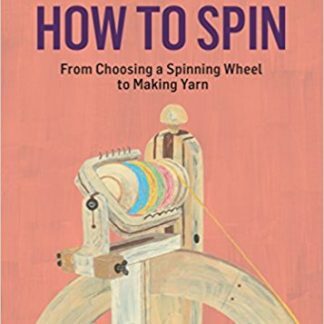 Discover the pleasures of designing and building custom-made yarn by spinning it yourself, choosing everything from color to feel and gauge. 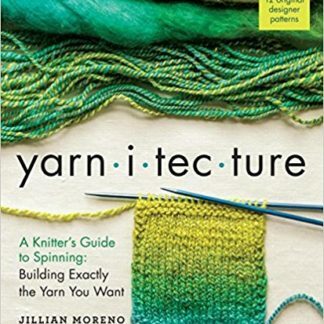 Jillian Moreno leads you through every step of yarn construction, with detailed instructions and step-by-step photos showing you how to select the fiber you want (wool, cotton, silk, synthetic), establish a foundation, and spin a beautiful yarn with the structure, texture, and color pattern that you want. 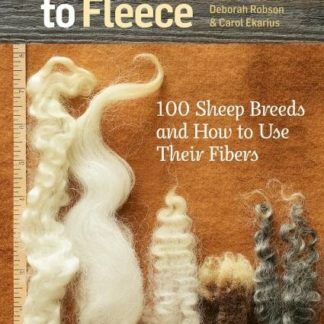 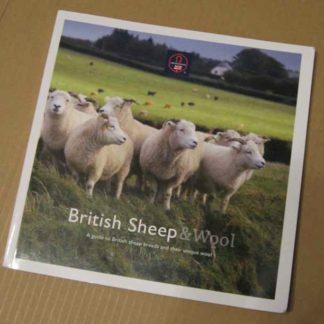 In addition to teaching you the techniques you need for success, Moreno also offers 12 delicious original patterns from prominent designers, each one showcasing hand-spun yarns.